AT&T currently has two tiers, confusingly named Unlimited Choice Enhanced and Unlimited Plus Enhanced. Both offer perks like unlimited roaming in Canada and Mexico, and — if media hegemonies don't bother you — free HBO. With autopay and paperless billing on, Unlimited Choice Enhanced plans start at $65 per month plus taxes and fees for a single line, while Unlimited Plus Enhanced costs at least $80. The difference between the two is that Choice Enhanced is deliberately crippled. Video streaming quality is limited to about 480p, regardless of your device, and there's no bundled tethering data at all, whereas Plus Enhanced customers get 15 gigabytes. Most importantly, Choice Enhanced customers are throttled during peak traffic. 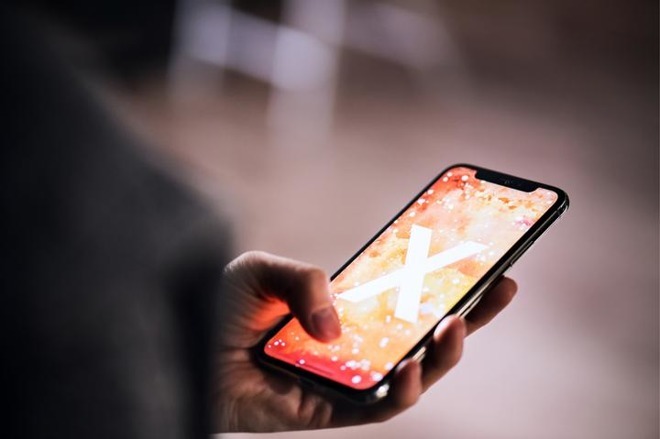 Even Plus Enhanced customers may sometimes find themselves throttled, however, once they cross 22 gigabytes in a month. 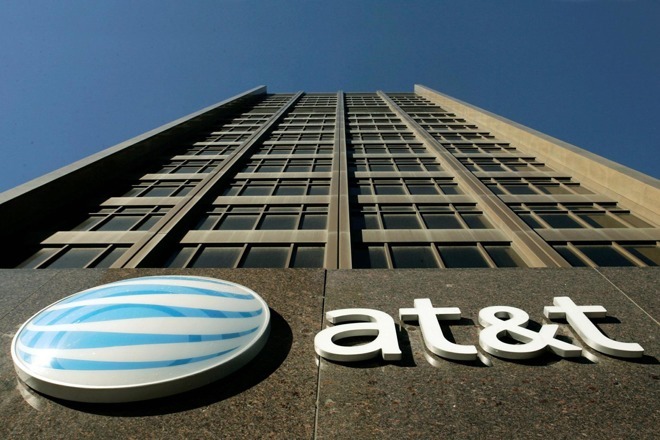 AT&T is preparing two "&More" plans bundling its WatchTV service, but as of this writing they have yet to be launched. Sprint has just one tier, starting at $60 with autopay and before taxes and fees. This includes 23 gigabytes of full-speed data, with video quality up to 1080p. Gaming is limited to 8 megabits per second, while music is capped at 1.5 megabits. That should probably be enough unless you're into lossless audio or a you're a diehard "PUBG" or "Fortnite" player. The carrier also promises roaming "in over 185 worldwide destinations," and 10 gigabytes of tethered data. Exceed that limit and you're automatically charged $10 for another 10 gigs. Sprint offers one of the more unusual media bundles, including Hulu's "Limited Commercials" video streaming and — of all things — a six-month trial of Tidal's on-demand music. Tidal is fairly well-supported on Apple platforms, even having a presence on CarPlay, but it's often considered a bit player next to Spotify, Pandora, and Apple Music. 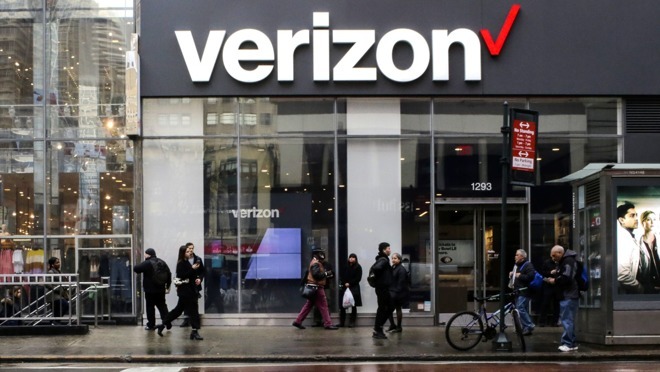 Verizon's plans are easily the most expensive for individuals. A basic Go Unlimited plan is $75 before taxes and fees, and still throttles bandwidth during peak traffic, while capping video at 480p. Tethering is unlimited — at least until you reach 22 gigabytes, at which point all of your traffic may be subject to congestion throttling — but can't go any faster than 600 kilobytes per second. Realistically you'll want to pay $85 for Beyond Unlimited, which promises 22 gigabytes of full-speed data, including up to 15 gigabytes of full-speed tethering. Video quality is limited to 720p. The carrier's $95 Cadillac plan is Above Unlimited, which raises the data ceiling to 75 gigabytes, with up to 20 gigabytes of 4G tethering. It also incorporates 500 gigabytes of Verizon Cloud storage, and five "TravelPasses" per month. These offer up to 512 megabytes of 4G data per day in most countries. Prices for the carrier's One plans start at $70 with taxes and fees included and autopay on. This gets you 50 gigabytes of 4G data before any throttling, and some other bonuses such as 5 gigabytes of 4G when in Canada and Mexico, and in-flight texting plus 1 hour of data when on planes with Gogo Wi-Fi. There are some catches. Unless you pay $10 per month extra for One Plus, video is capped at 480p, and tethering is limited to 3G speeds. Even if you upgrade, you only get 10 gigabytes of 4G tethering. This does however get you faster international data and unlimited Gogo. Unlimited tethering is restricted to a $25 One Plus International add-on, as is unlimited 4G in Canada and Mexico. You can get Netflix bundled with a subscription, but only in households with at least two lines. The first thing to consider is coverage. Sprint and T-Mobile may offer a better deal for the money on paper, but can sometimes have weaker coverage outside of major urban corridors. T-Mobile, for example, simply won't work in some parts of rural Texas. If you travel constantly and wide coverage is non-negotiable, you're probably stuck with AT&T or Verizon. If you rarely step outside of U.S. cities, your options are a bit more open. T-Mobile becomes the best option for data hogs unless you can justify Verizon's $95 monster plan. Sprint, though, may be better if you want tethering or insist on HD video. AT&T could be appealing because of its inclusion of HBO. The carrier also offers $15 in credit towards DirecTV Now (and/or regular DirectTV, in the case of Unlimited Plus Enhanced), but don't feel compelled to go that route unless you're already convinced you want that as a live TV package. As a final note, you may want to do homework on customer service. Frankly we've heard complaints about all the carriers' customer support, and quality can vary not just over time but from representative to representative.